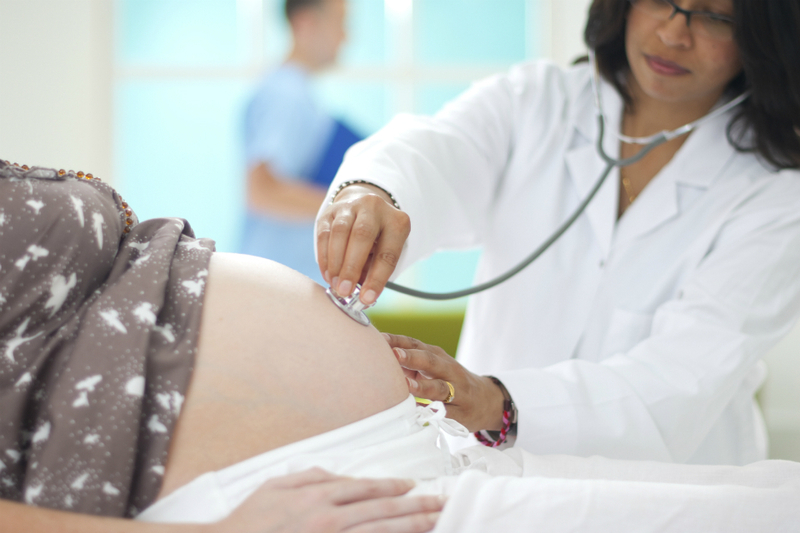 Hospitals in England have been asked to make a public commitment to improve maternity care today. As part of the Government’s campaign to halve the number of stillbirths, neo natal deaths, maternal deaths and brain injuries occurring during or soon after birth by 2030, new guidance has been prepared which will help hospitals commit to making practical changes in order to improve care for mums and babies. More than 90 trusts (full list here) have also received additional funding - part of a £2million government fund - to spend on new equipment and devices, including new ultrasound machines and mother and baby monitoring equipment, so any problems can be detected and addressed earlier. The new ‘Spotlight on Maternity’ guidance will help hospitals to set out concrete actions that can be taken to improve the care offered to families at this important moment. Actions could include a board-level focus on maternity safety, rolling out training for all maternity staff on the risks and symptoms of perinatal mental health and ensuring staff focus on safety when handing over to colleagues at the end of a shift. Patients deserve a safer NHS seven days a week and this guidance is part of our plan to make our maternity services among the safest in the world. Along with the introduction of new equipment and improved training programmes, this guidance will place a further spotlight on our ambition to reduce the number of stillbirths, neonatal deaths, maternal deaths and brain injuries occurring during or soon after birth. As part of its campaign to improve maternity safety, the Government is also investing in the development of a new system that can be used consistently across the NHS so staff can review and learn from every stillbirth and neonatal death. More than £1million has also been invested to roll out training programmes so staff can develop the skills and confidence they need to deliver world-leading safe care.